Two suspected cases of bedbugs were discovered on patients who may have brought them to a Milwaukee hospital. 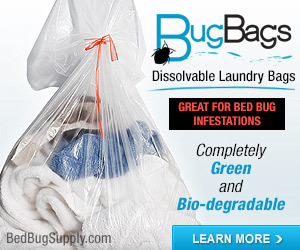 Actually, if you read on, you find out that there were no bed bugs (or other evidence besides suspected bed bug bites) sighted at all. 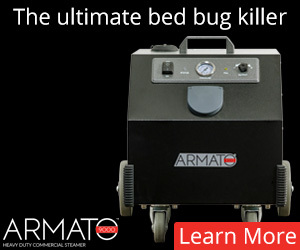 Aurora Sinai Medical Center suspected two separate patients had bed bug bites, and so they quarantined them in sealed rooms. Officials said two separate patients, one last week and one over the weekend, were in the emergency room for unrelated medical issues when caregivers noticed bite marks. The hospital called in pest control to help decontaminate the two rooms. 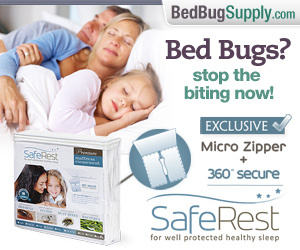 Despite these actions, Beeson said no actual bedbugs were ever found. Let me reiterate: these patients were quarantined in sealed rooms and their doctors and nurses donned “special” clothing in order to treat them, even though, according to WISN, the only evidence of bed bugs were the marks on the patients’ skin. 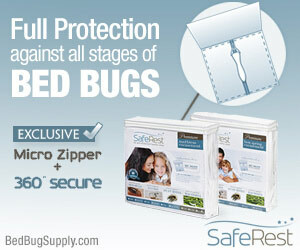 Bed bugs cannot be diagnosed from looking at someone’s skin. 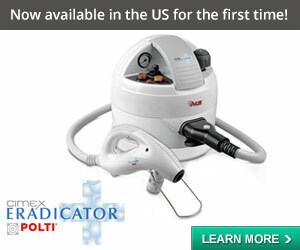 There are lots of other problems which can cause similar skin reactions. 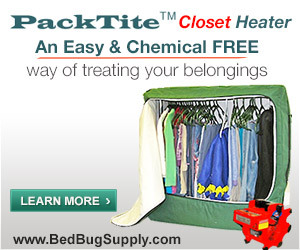 Even if someone does have bed bug bites, it does not mean there are bed bugs present on the person. 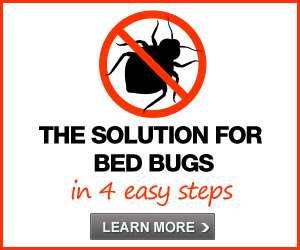 Hospitals do need to take steps to detect and eliminate bed bugs. 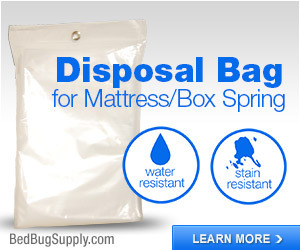 In this case, it may have been prudent to clean the patients (if possible, in case bed bugs are present), to give them fresh clothing, and to isolate their clothing and belongings to avoid infesting the hospital if bed bugs were present. 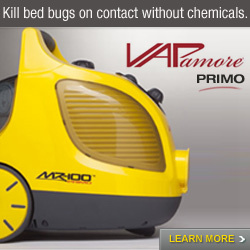 I am not sure quarantining the patients was necessary, in the absence of evidence bed bugs were present. 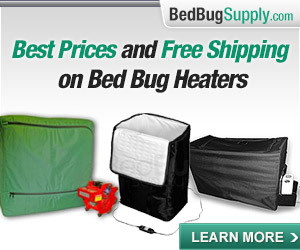 Hospitals should be aware that many people show no visible reaction to bed bug bites (Michael Potter estimates that 30% of people do not react to bed bug bites). Anyone who walks in the door of a hospital may be suffering from as many bed bug bites as these two patients were thought to have, but they may show no signs. 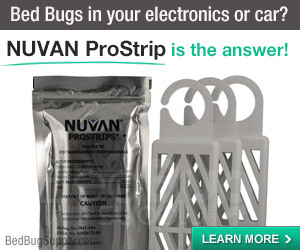 Which suggests hospitals must put protocols in place to prevent and detect bed bug infestations, regardless of what the patients’ skin looks like. I heard a garbled similar story from an acquaintance here in Greater Cincinnati. Quaranting patients is better than refusing to treat them. 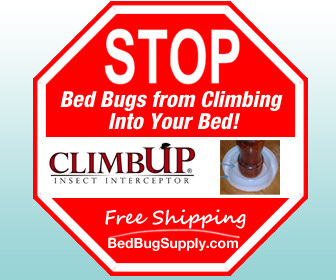 Because I have bed bugs, I was refused an overnight sleep study at a sleep health center in Boston that was loosely afiliated with a hospital. I went to the ombudsman at the hospital and they intervened on my behalf, but the sleep health center still refused to give me in the test in their lab that my doctor prescribed. I never had the test. 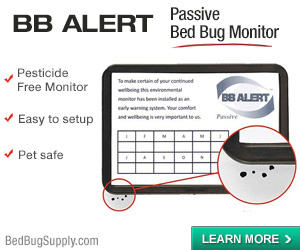 I was advised by my doctor’s office that in the future I simply should not mention that I have bed bugs. At least this way I will be given the medical care I need. I meant “quarantining”. 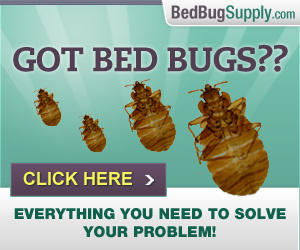 Also, I follow a careful protocol before I go for medical appointments just to make sure I won’t spread bed bugs. I shower, wear clothes that have been washed and dried on hot, and don’t take any bags with me. I was denied medical treatment on two other occasions because I have bed bugs, but the sleep health center in Boston was the most egregious in their lack of knowledge of bed bugs and how they treated me. It seems people apply the techniques they know. 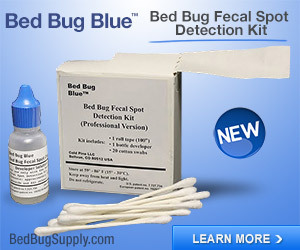 Fire Departments treat BB like haz-mat, hospitals like infectious diseases. Ironically, in many ways, hospitals are “halfway there” to effective protocols, IMHO. They already disrobe you and bag your things. Now, if they could packtite the bags. Hospitals already do a lot of maintenance with the objective being infection control. It’s just incremental to incorporate anti-BB protocols, ***if they can be established***. Hospitals need to recognize that BB are not just coming in with patients, they’re coming in with visitors, and staff. Next post: Watch this space!